You would be surprised to know the tale behind the modern Durga Pujo which is also alternatively called as company pujo. It started way back with the victory of Britishers in the Battle of Plassey. 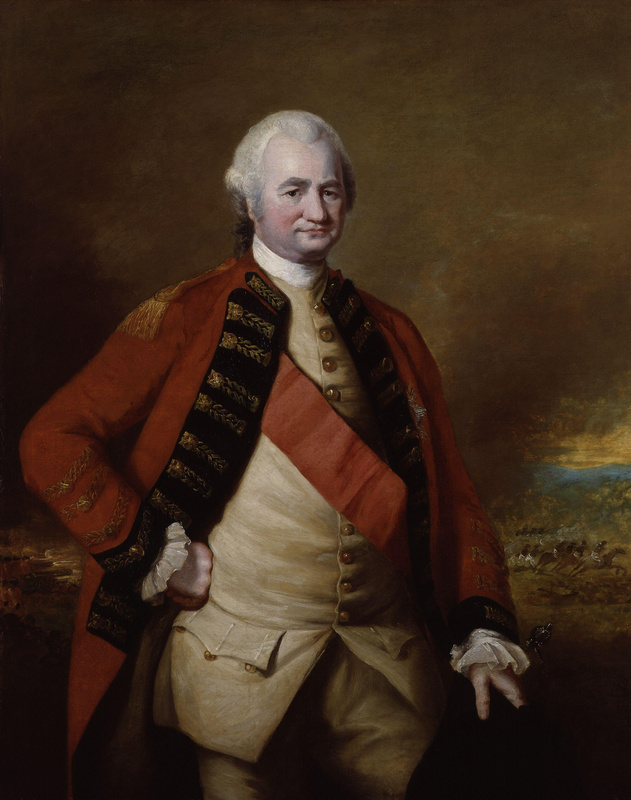 This victory was momentous as it gave British colonel Robert Clive complete control over the richest part of our country. He defeated Siraj ud-Daulah and that too by no fair means as half of his army was bribed by Robert Clive to lay down their arms and abandon the fight. He gained lot of influence and money and became richest and most powerful British personnel in India. With this, he sought to pray to God and dedicate his victory to him but there was a slight problem of Bengal having no churches at all. This was due to the fact that Siraj Ud-Daulah had destroyed all the churches. His clerk and interpreter Nabakrishnan Deb then suggested that Clive should pray to Goddess Durga and express his gratitude to her. This advice would be monumental in giving us our Durga pujo as Clive would go on to arrange a huge celebration in his mansion where Pandits would perform a pooja to commemorate his victory in Bengal. Henceforth, the people of Bengal will celebrate this pujo with as much fervour and enthusiasm as required. This tale which is quite lucrative can either be true or not as there exist no such evidence to support such tall claims. He became the Munshi of Clive only after 1775 and it seems unlikely that Clive would have celebrated Durga pujo. This whole fabrication is for the benefit of Deb himself and by propagating this story he rose to quite fame and name. This story might be just mere fabrications but it does hold some form of truth in it as well. 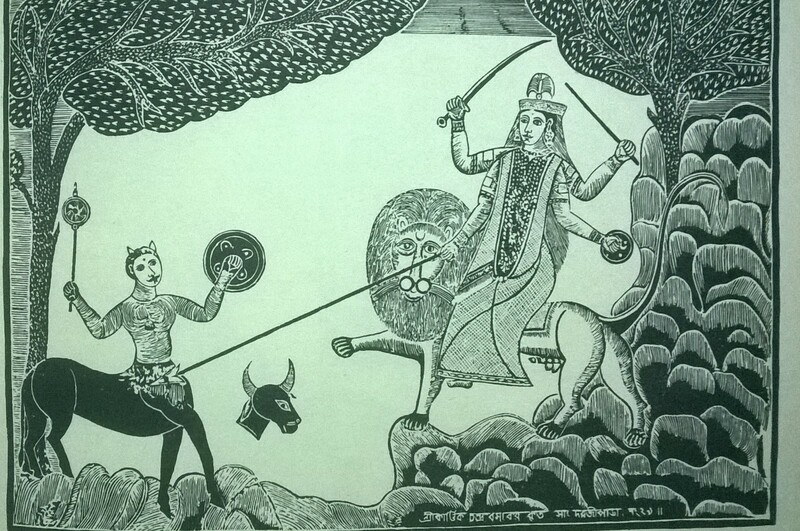 Saugata Bhaduri makes a very good point by making us notice that while worship of the mother goddesses, both Vedic and adivasi, has been a feature of Bengal for all of recorded history, Durga seems to be practically absent from the pantheon before the 18th century. 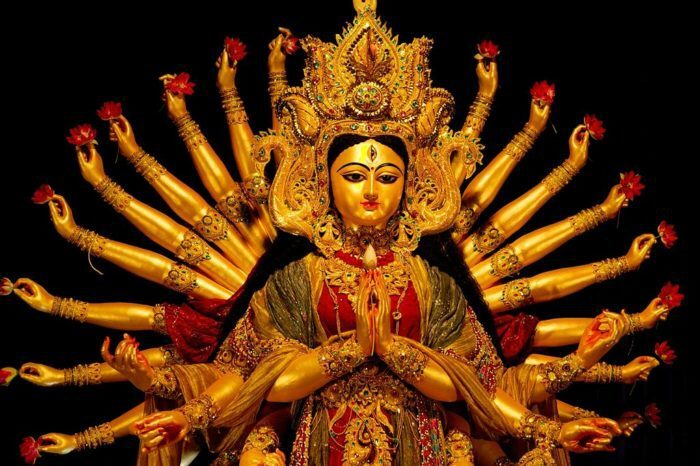 Yet, by the end of the 1700s, Bhaduri informs us, the sharad or autumn Durga Puja, in a form very similar to the one we see today, had become the "most important festival of the Hindu Bengalis". With the British rule, Hindus were able to express their religious sentiments more freely. They were able to consolidate themselves through such festivals and gradually it gained widespread prominence with rich and influential families making it more of a competition to see who can arrange a better durga pujo. There are many claims regarding Durga pujo and one such is that it came up due to the muslim oppression of hindus. 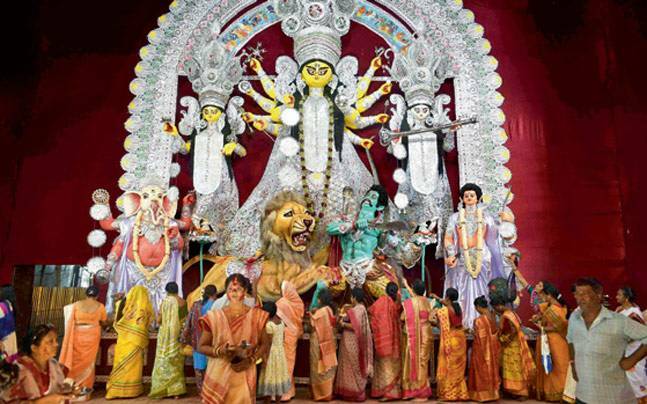 Durga Pujo was one way to rebel against the taxes imposed on them for observing their religion. 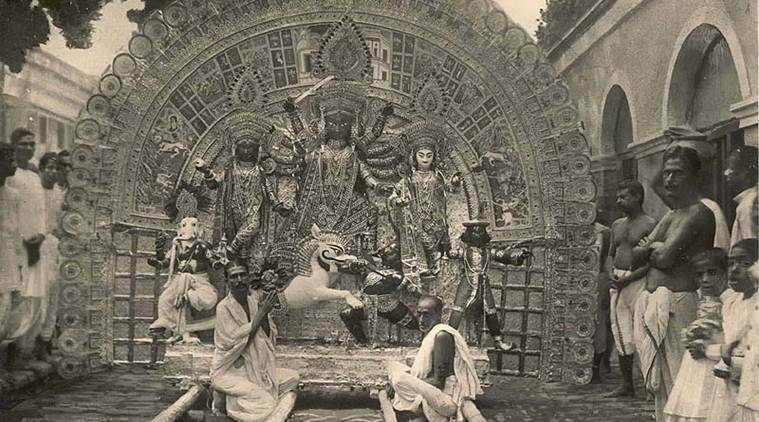 Durga pujo became a part of Bengali culture as it gained prominence amongst the Hindus who were finally able to observe their festivals without anything hindering them.